Originally from Longford, Ireland, Bobby moved to Australia 2003 and immediately cemented his place as one of our country’s most in-demand leading men, starring in Jersey Boys, Hot Shoe Shuffle, Blood Brothers, Assassins and, currently, Saturday Night Fever. His debut album The Fantastic Mr Fox was released by Warner Music Australia and saw Bobby embark on an extensive, sold-out tour of Australia. Before charming the audiences of Australia, Bobby was four-time World Champion Irish dancer and traditional musician. He toured the world with the global phenomenon Riverdance, performing at the Theatre Royal Drury Lane and Radio City Music Hall. In this brand-new show, Bobby is delighted to combine all of his many talents in a celebration of his heritage and homeland. 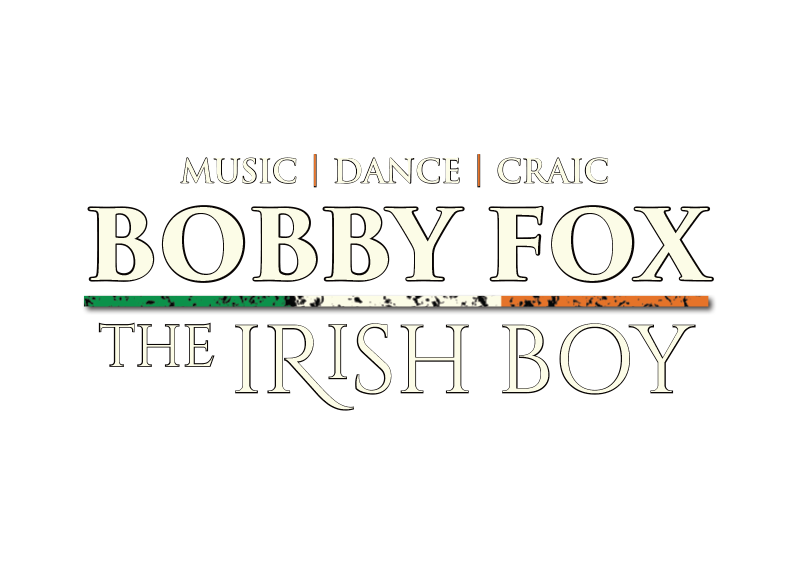 “The Irish Boy” is a stunning combination of traditional and modern Irish music, dancing, storytelling and song brought to life through Bobby’s unparalleled showmanship. In a charming, humorous and heart-warming show, “The Irish Boy” features the classics Danny Boy, The Foggy Dew, The Fields of Athenry, Whiskey in the Jar, Beautiful Day and Ride On, all told through the eyes of one of the country’s most celebrated exports. © 2019 Bobby Fox. Site by Enda Markey Presents.